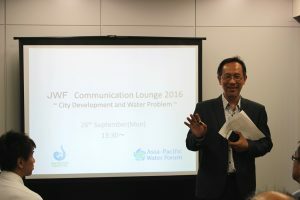 On September 26th JWF Communication Lounge 2016 was held in the meeting room of the JWF offices. Its purpose is to explore the possibilities of Japan’s support for the solution of water problems in Southeast Asia, as well as to share knowledge and experiences. The JWF communication Lounge provides a kind of platform for exchanging information and strengthening relationships among JWF members and its partners. We invite eminent guests from home and abroad so that we can deepen our knowledge and expand our network. In the first session, Professor Yusop made a presentation on the current status of water issues in rapidly-growing cities in East Asian countries, including Malaysia and Cambodia, as well as countermeasures against water problems. 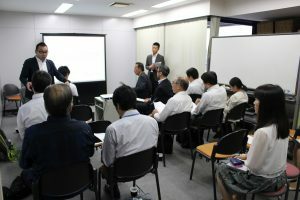 Following this, a Japanese expert involved in river and water resources management made a presentation on the water challenges Japan had experienced in the process of rapid urbanization and the history of our efforts to overcome these difficulties as well as concrete measures taken to ensure a sound water cycle. In the second session, there was an exchange of questions and answers based on the presentations. Discussions centered on water issues caused by climate change, and the priority issues that Malaysia must deal with at present. 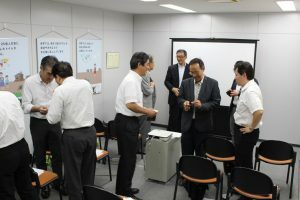 The participants exchanged views on a wide range of water issues caused by rapid urbanization. 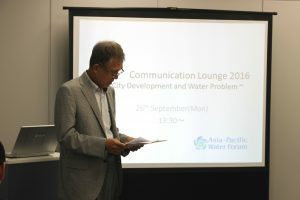 Through the JWF Communication Lounge, we were made aware that our past experiences and our efforts towards overcoming various problems regarding water supply and quality improvement would prove instructional to those fighting similar problems in Southeast Asia. 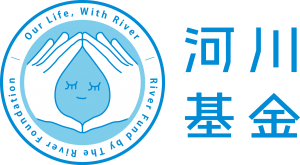 The JWF intends to contribute to the resolution of global water issues by transimitting Japanese Knowhow to the world through the JWF Communication Lounge.